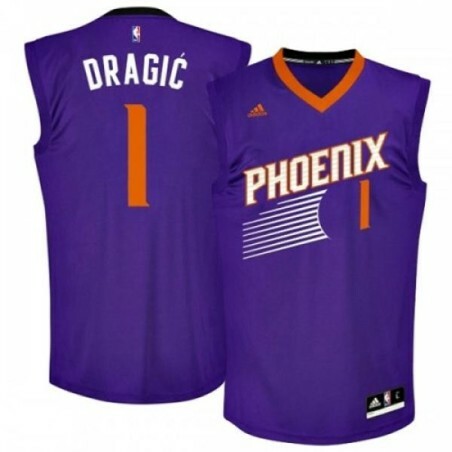 Tank top Adidas Revolution 30 Phoenix Suns 1 Dragic NBA Replica Home. 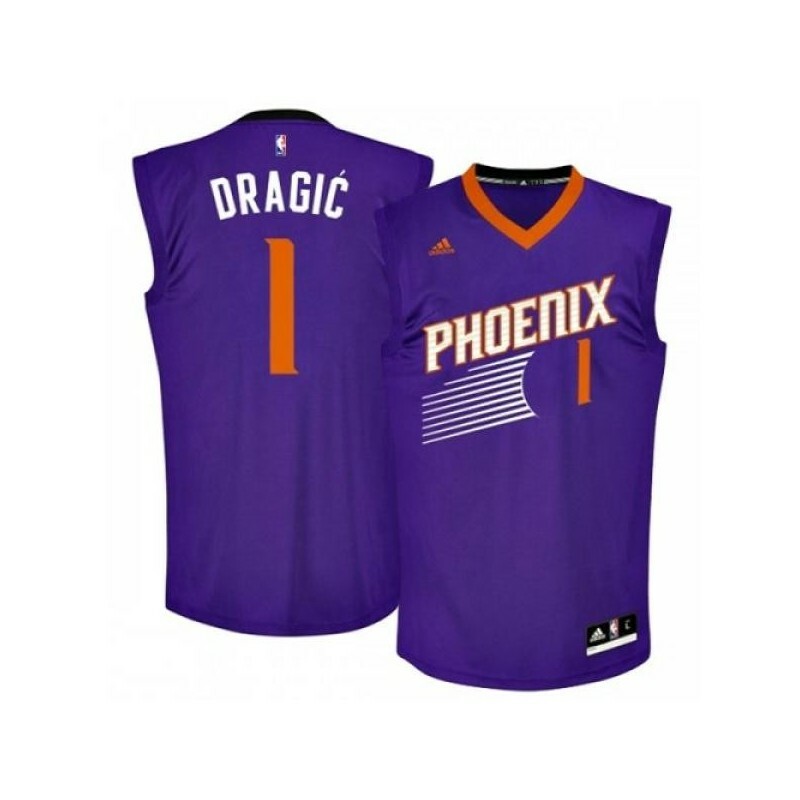 Just like the jersey basketball worn by the team, this jersey has the city name on the front and the name and player number on the back. 100% polyester fabric. Rib crew neck with cutout V at front and contrast edges, without sleeves; the openings of the ribbed sleeves; back neck tape eliminates the need for a label, team Name and player number on front; name and player number on The back Jock Tag updated over the left hem mimics the aesthetics field. 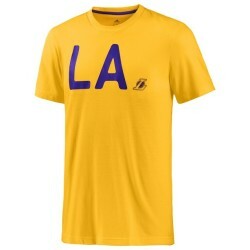 NBA Logo on the back neck.